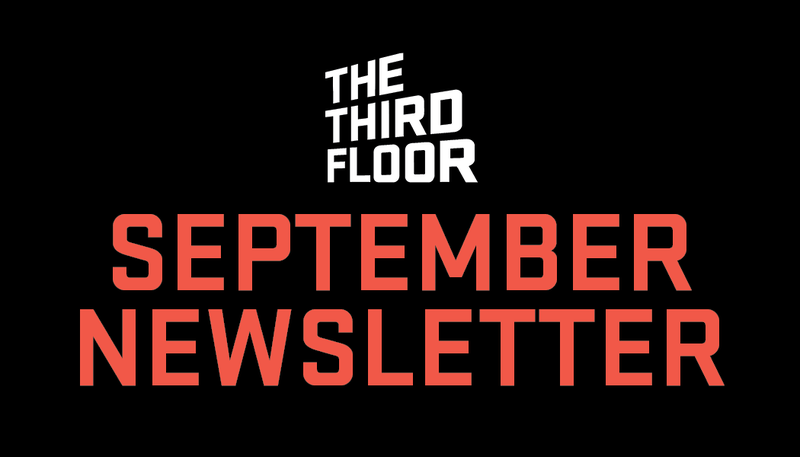 Follow the link below to see everything The Third Floor has been up to throughout the month of September! Take a dive into TTF's newly developed AR app, Set Tour! 2018 Creative Arts Emmy Awards Congratulations! Game of Thrones Wins 2018 Creative Emmy Award for Outstanding VFX!